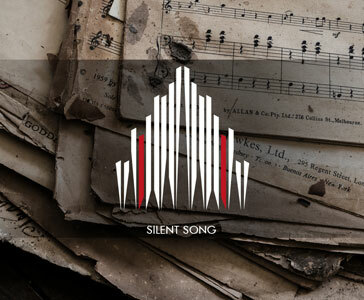 Silent Song is the first release of C4TM feat. Ryan Strain. The song is melodic, atmospheric and deals with Ryan's personal battle in dealing with the two sides of his life. 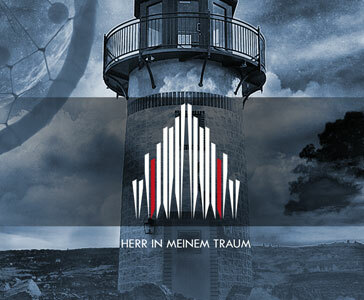 Matthias Waldner (Vocals) and Kerim "Krimh" Lechner (Drums) joined C4TM for this song, which is about lucid dreams. 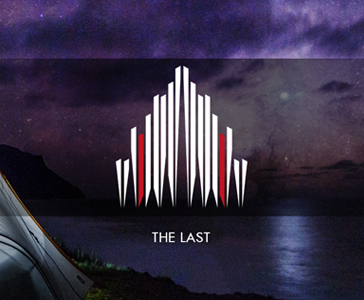 The Last is the first song feat. Gerard Vachon from Maine, USA. This mid-temo song is about standing against the masses and breathing life to the world. 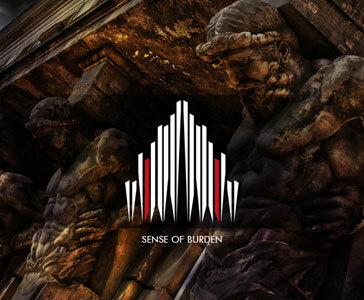 Sense of Burden is a song about someone who has taken on too much responsibility for themselves and others around them, and are now required to carry that burden to keep everyone else from falling apart. 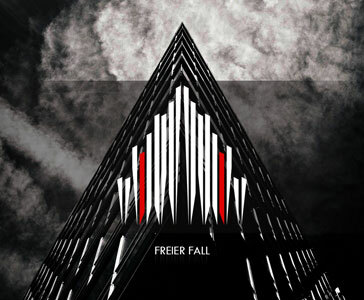 Freier Fall is the second German release feat. Ermis Holletschek - an Austrian multi-instrumentalist, who is currently playing drums in Lost in Astoria and doing vocals in Call the Mothership. 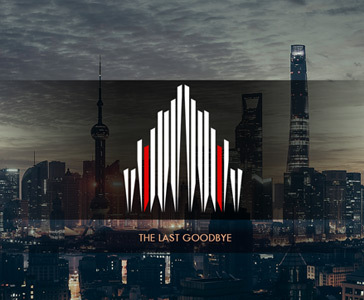 The Last Goodbye is the first release feat. François Bertrand - a Canadian musician/producer/video producer who is part of many projects/bands such as Endvade. 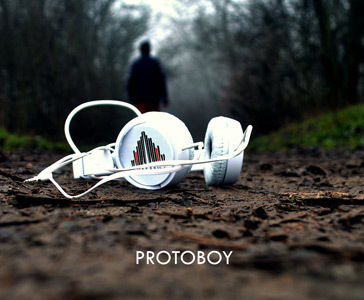 Protoboy is the third song with Ryan Strain and a really funny one! Fun fact: It is the first song of which working title was used as the final title. 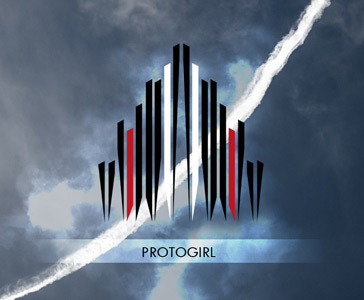 Protogirl is "part II" of Protoboy. While Protoboy was about overcoming Ryan's obstacles and making changes to better himself, Protogirl is about the aftermath of those changes. 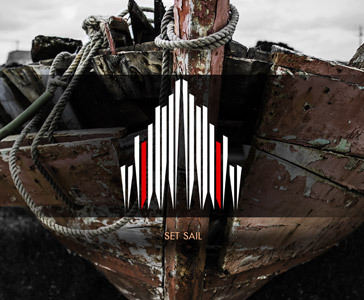 Set Sail is the second song by Matthias and the first work by C4TM since its project start in 2016. 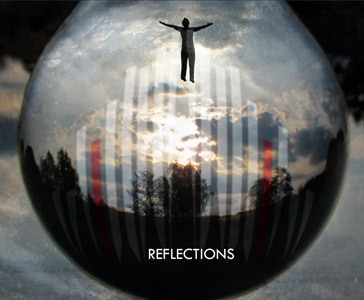 Reflections is a song about introspection and self-awareness. It's only when we accept and understand the truth about ourselves that we can start to understand others.